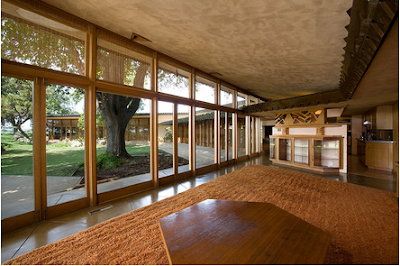 Want to buy a Frank Lloyd Wright in California? And they’re saying if it’s too much for you…. 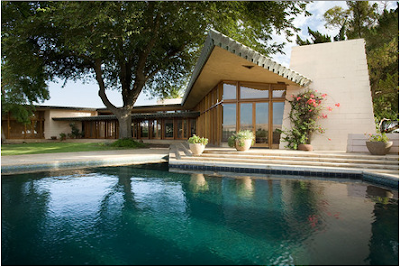 Built for family living, the residence today would be ideal as a private retreat or arts center. as well as a walnut orchard. You are currently browsing the archives for the Want to buy category.